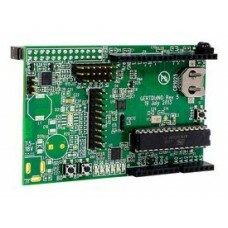 Note: The 1002_0B is identical to the 1002_0, except that you have the option of whether you want to.. 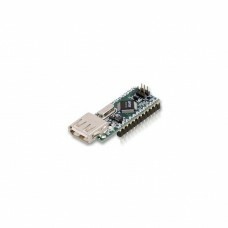 Provides the full functionality of the 8/8/8 I/O board in a small DIP-36 package that is plugged i.. 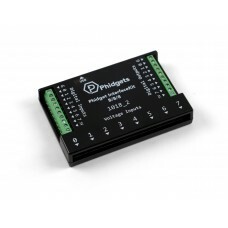 Designed for customers who only need a couple of Analog Inputs, Digital Inputs or Digital Outputs,.. 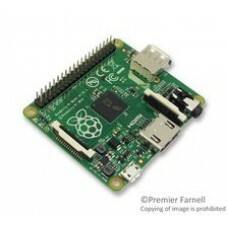 Note: The 1012_2B is identical to the 1012_2, except that you have the option of whether you want to.. 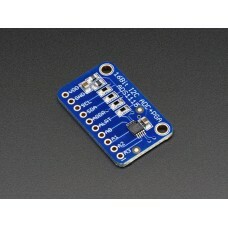 Note: The 1018_2B is identical to the 1018_2, except that it comes pre-assembled in a plastic shel.. 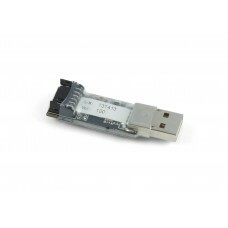 Note: The 1019_1B is identical to the 1019_1, except that you have the option of whether you want to.. 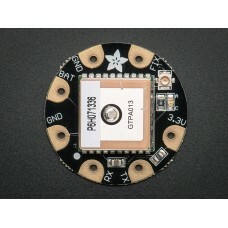 Note: The 1054_0B is identical to the 1054_0, except that you have the option of whether you want to..
DescriptionThis module is the best way to add a GPS to your wearable project. 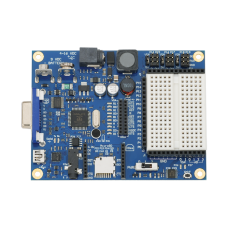 It's part of the Ada..
DescriptionThe chip's fairly small so it comes on a breakout board with ferrites to keep the AVDD ..
DescriptionWe put a PermaProto half sized proto board in a blender with a Pi Cobbler and out emerg.. 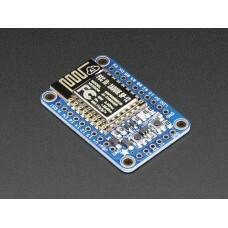 Note: The 1203_2B is identical to the 1203_2, except that you have the option of whether you want to..
DescriptionBrand new and better than ever, we've replaced our Adafruit GPS shield kit with this as.. 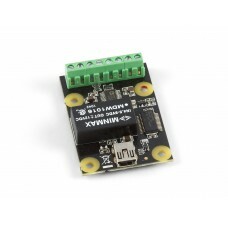 The Orangutan SVP-1284 robot controller is a super-sized version of our popular Orangutan SV, with a.. 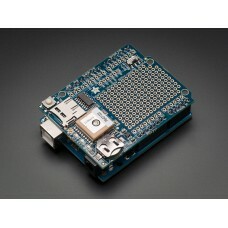 Product Overview The VDIP1 is a MCU to embedded USB host controller development module for th..
DescriptionDeprecation Warning: The Trinket bit-bang USB technique it uses doesn't work as well as..
DescriptionThe cute PiTFT got even more adorable with this little primary display for Raspberry Pi.. 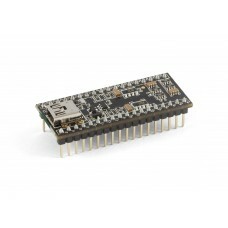 Product Overview The GertDuino is a Raspberry-Pi add-on which offers the same functionality a.. 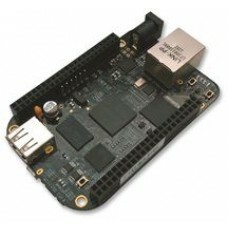 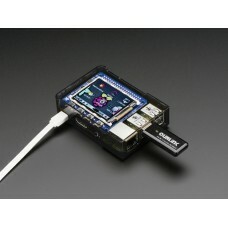 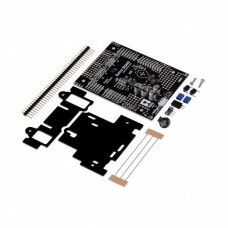 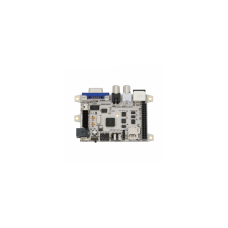 Product Overview BBONE-BLACK-4G is the element14 BeagleBone Black development kit for develop.. 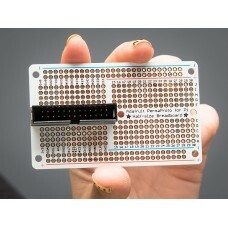 Product Overview The RASPBERRY-MODA+256M is a credit card sized single board computer that pl..
DescriptionAdd Internet to your next project with an adorable, bite-sized WiFi microcontroller, at..
Overview The Pololu basic relay carrier modules make it easy to control a single-pole, double-thr..
Unleash your Arduino! 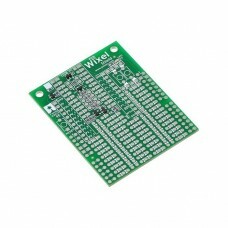 This shield allows you to interface Wixel wireless modules to your Arduino (..
Overview The Zumo Shield is designed specifically to be a convenient interface between a Zumo chass..
Get your Arduino moving! 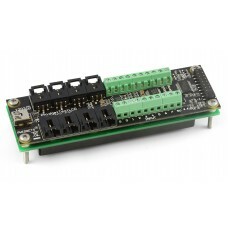 This shield makes it easy to control two high-power DC motors with your .. 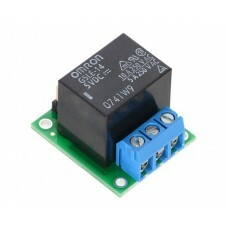 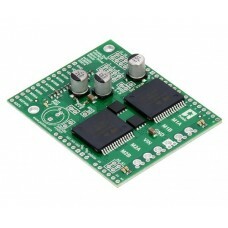 This tiny logic level shifter features four bi-directional channels, allowing for safe and easy .. 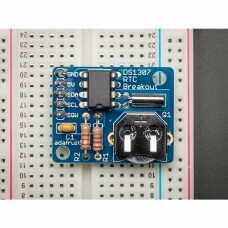 This is a great battery-backed real time clock (RTC) that allows your microcontroller project to k.. 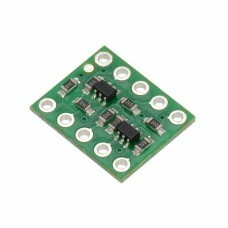 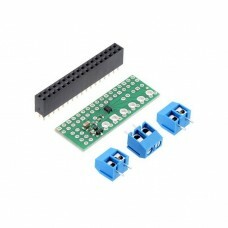 This compact expansion board plugs directly into the GPIO header on a Raspberry Pi B+, Pi A+, Pi 2..
Overview The C3 is a true “Credit-Card–sized Computer” that augments the Propeller chip with ..
Overview The form of the original Board of Education meets the powerful function of the multi.. 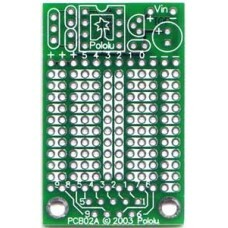 The Pololu 8-pin PIC prototyping printed circuit board (PCB) is ideal for small electronics projec..